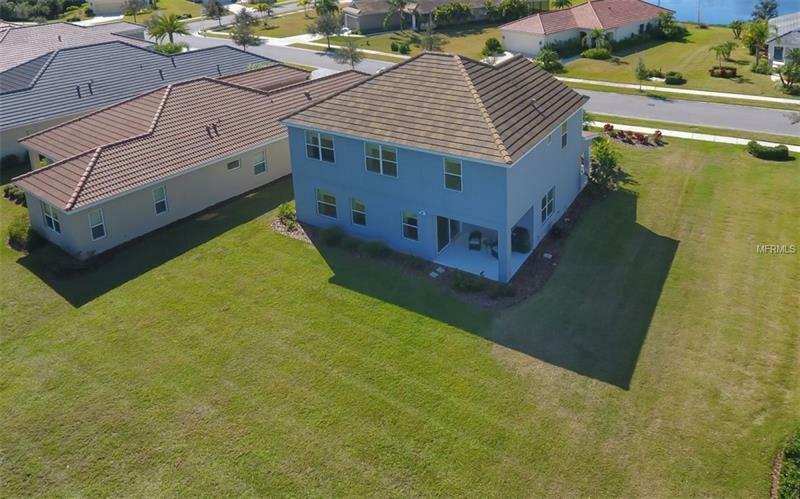 JUST REDUCED $10000! 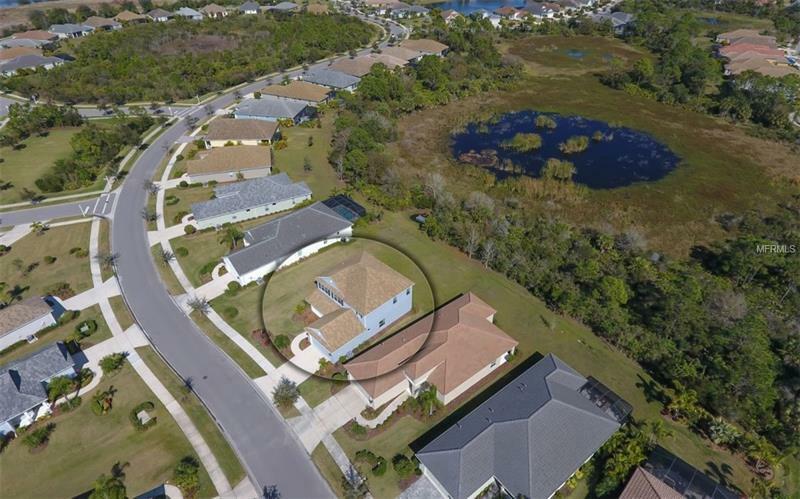 Looking for that perfect home with plenty of space here it is! This fabulous Sunrise model offers a thoughtful design ideal for your growing family. 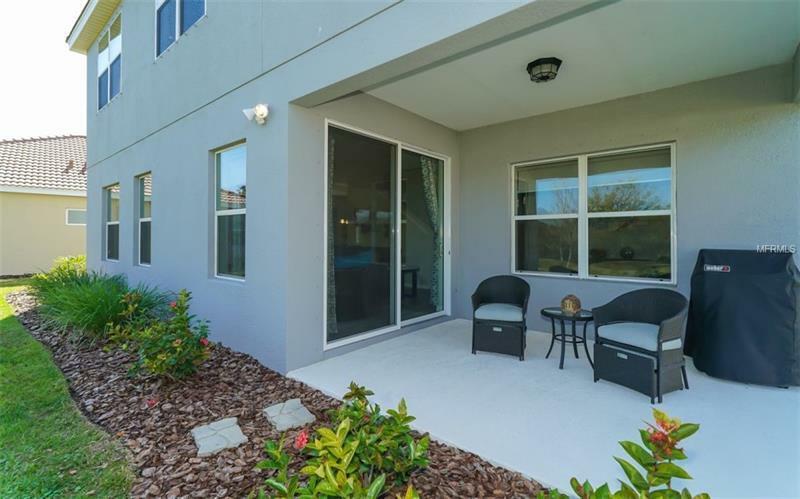 This unique 2 story floor plan has an abundance of natural light and views of the expansive yard from every room. 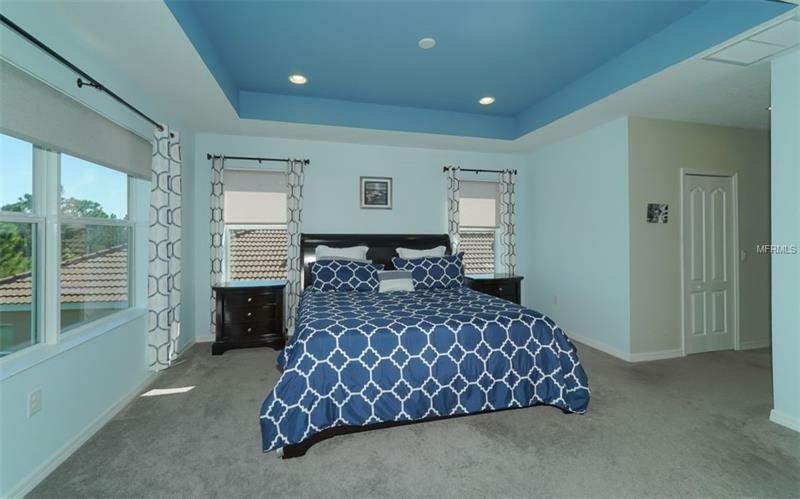 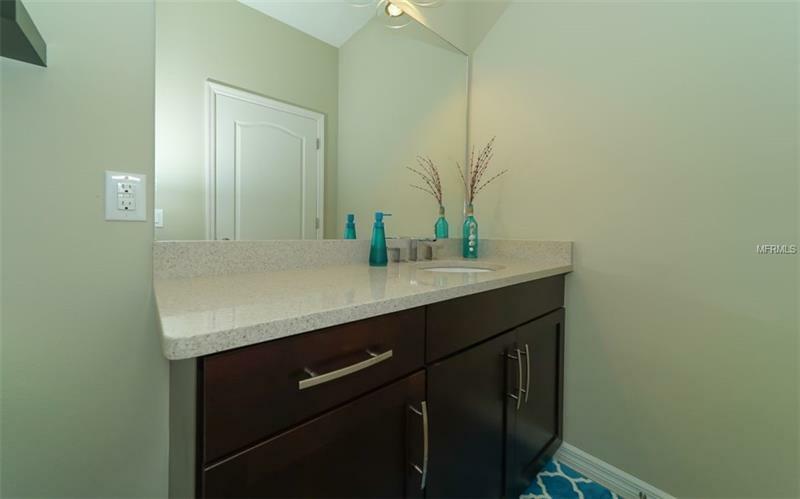 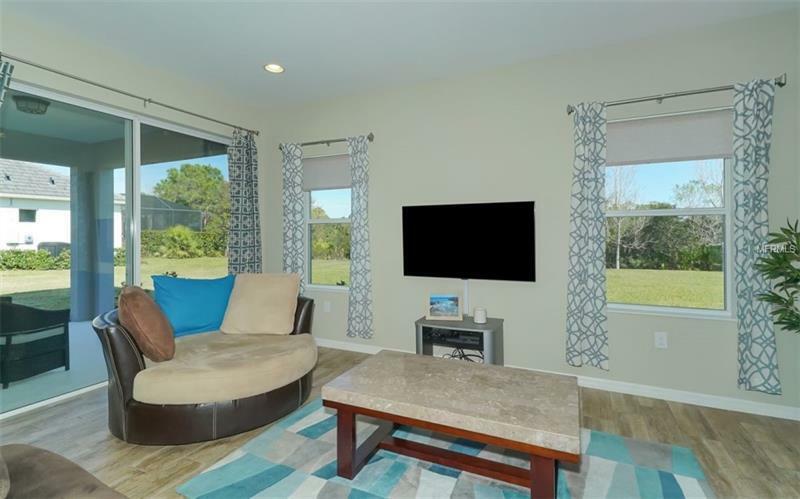 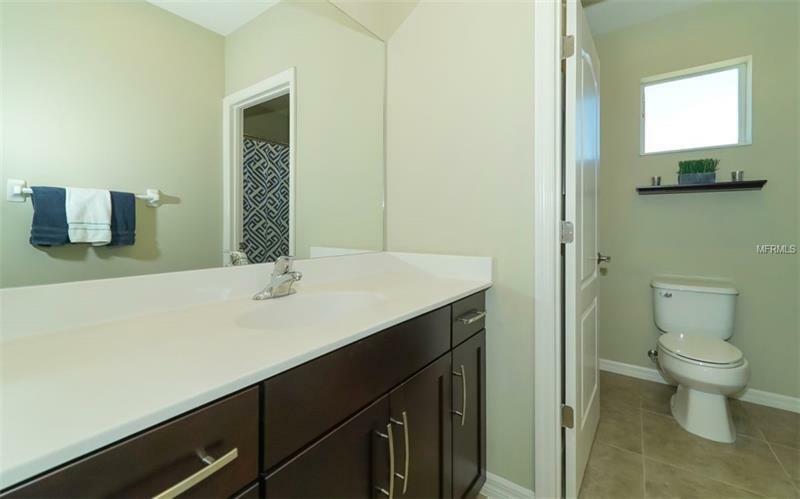 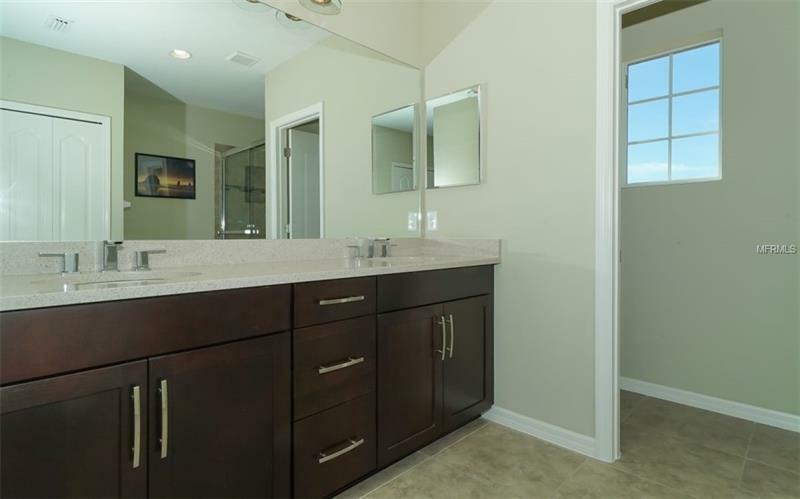 A lovely home with designer upgrades and special features throughout including sliding glass doors walk-in closets inside utility room with sink and cabinets and recessed lighting. 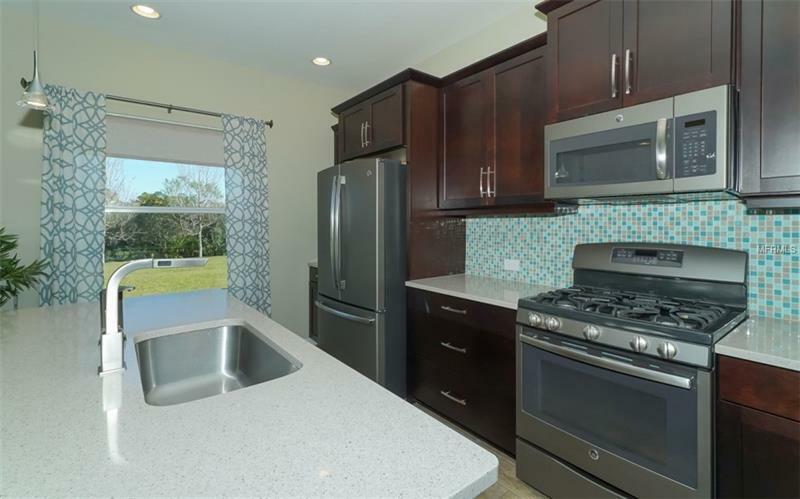 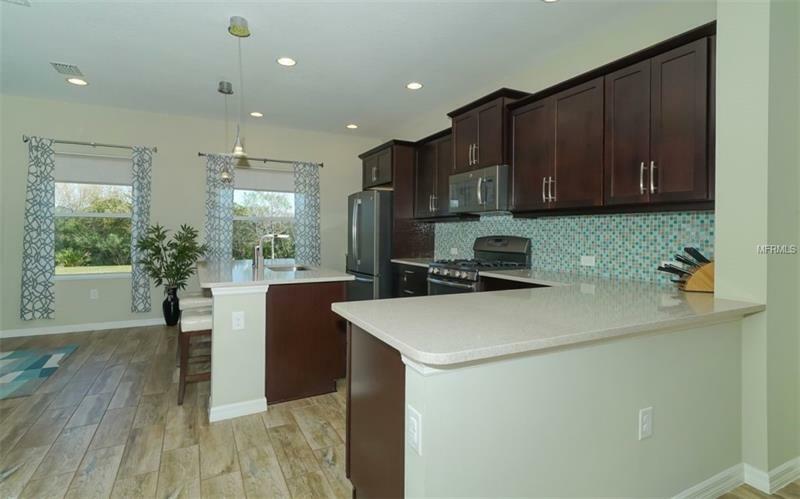 The large kitchen is highly appointed with Quartz counters Slate Appliance Package over-sized SS sink pendant lighting tile backsplash wood cabinets walk-in pantry with glass door and dining area. 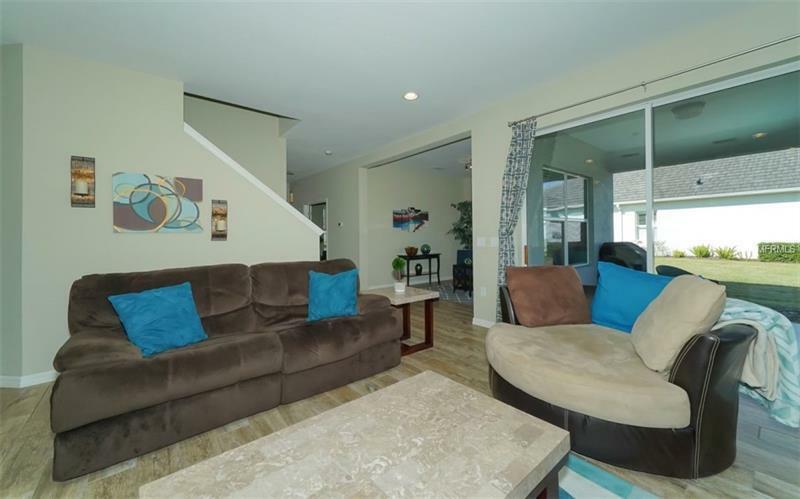 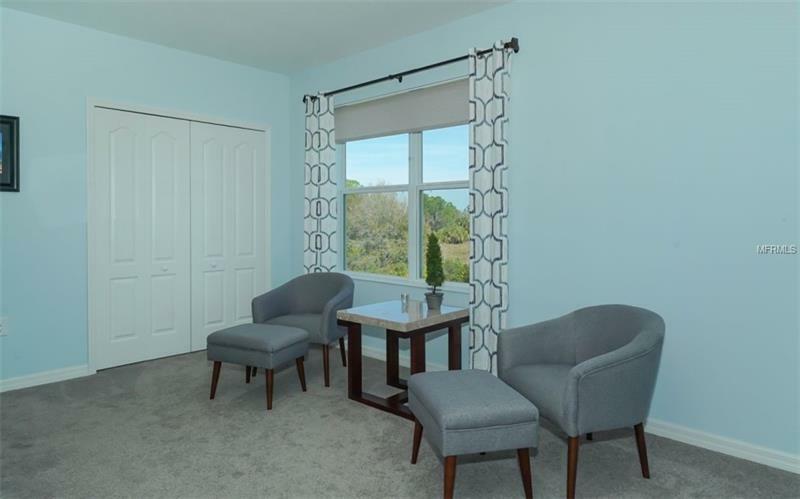 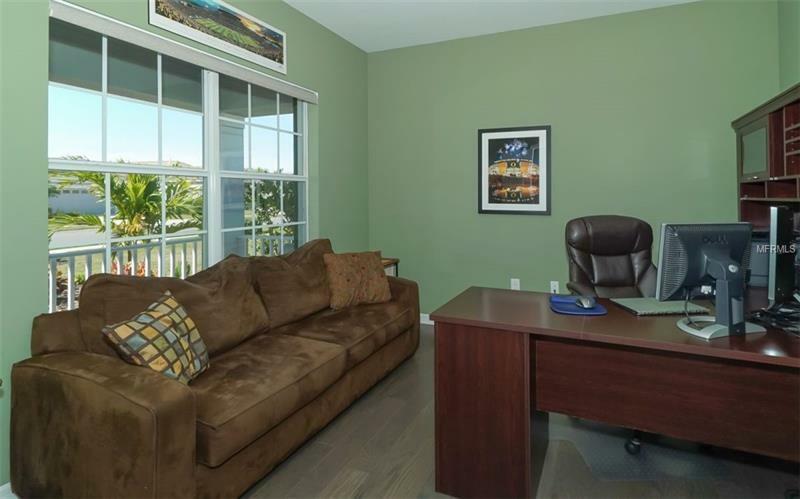 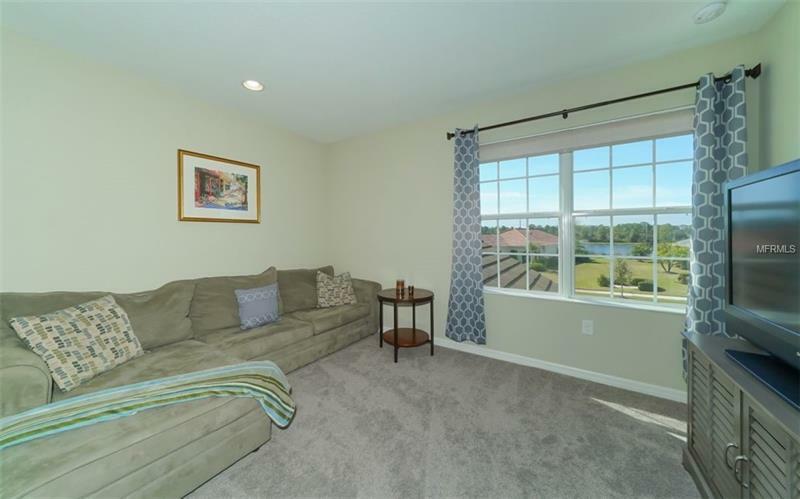 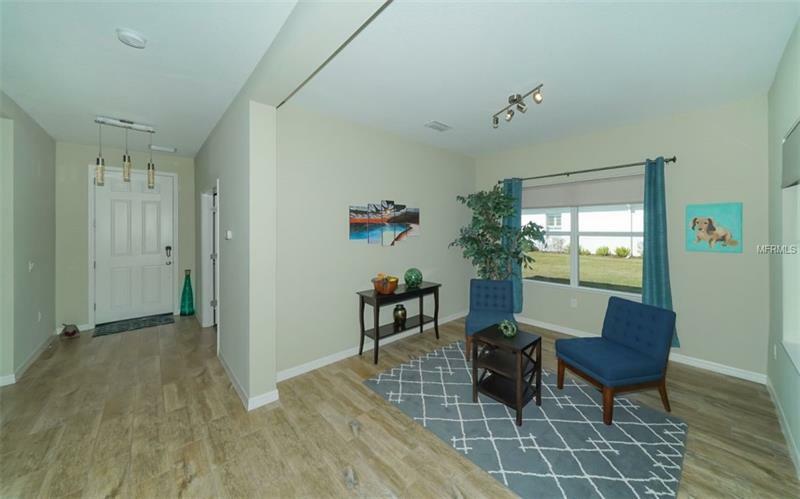 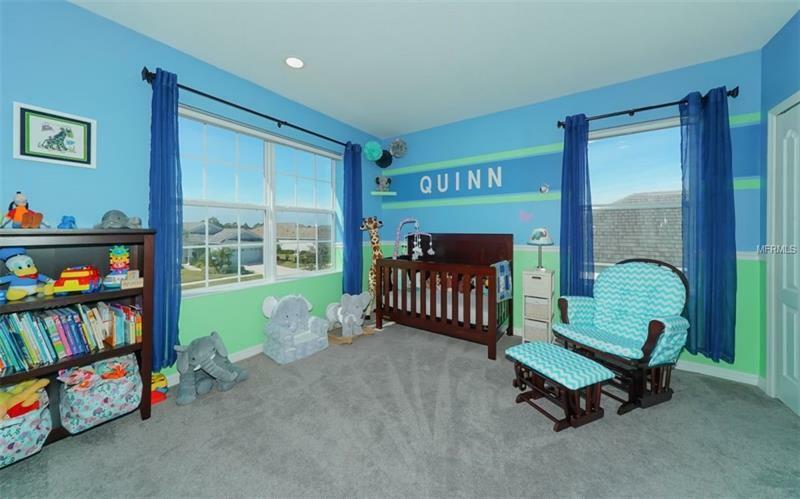 The main living area is host to a Family Room Office/Den with French Doors and Dining Room which can be used as a flex room for just about anything you need. All rooms are adorned with plank tile flooring to give it that warm touch and beautiful flow. 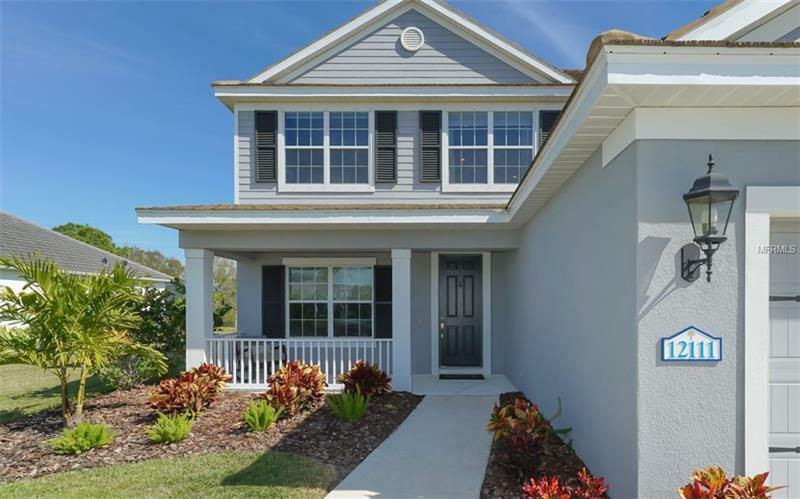 The second story offers 3 bedrooms with an extra-large master suite which can be converted back to a 4th bedroom if needed. 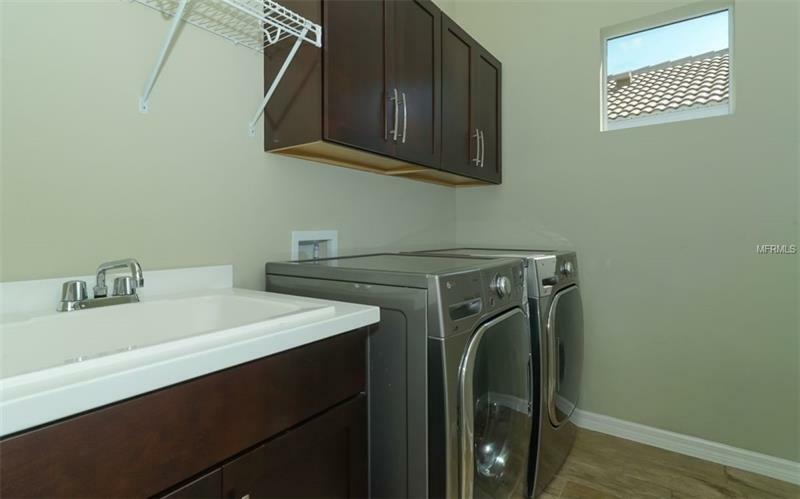 Owners will convert if requested. 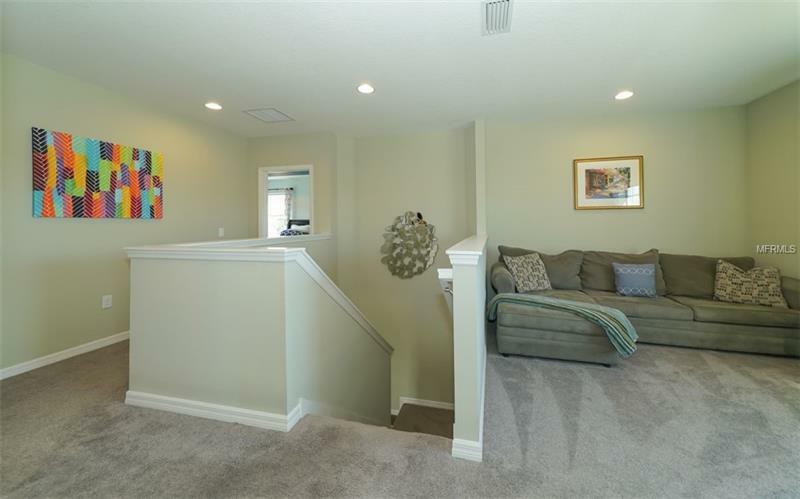 The loft area can be used as TV room play room or work space. 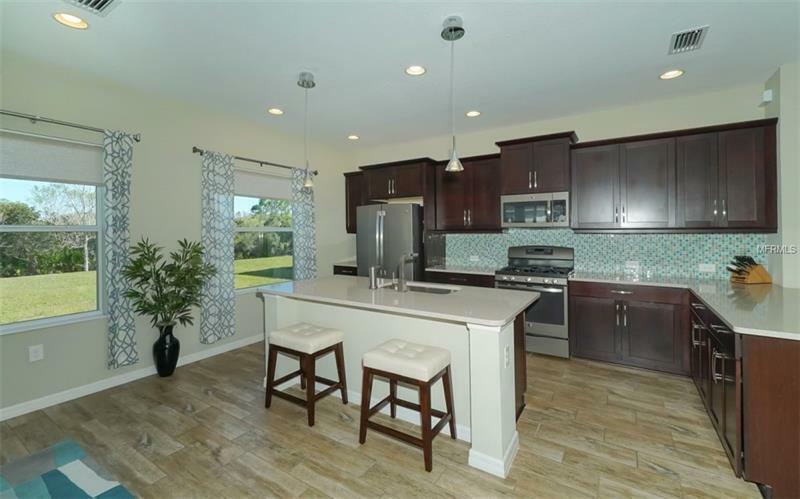 This home site has new landscaping and one of the largest backyards in the community. 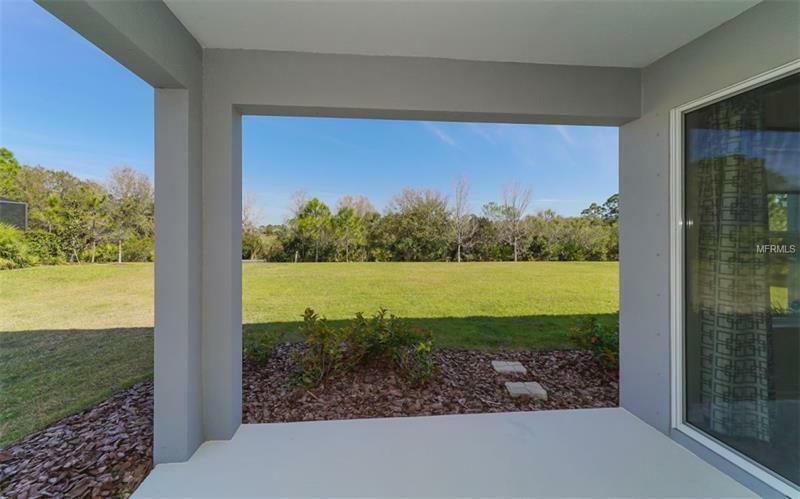 Situated on a natural preserve this home gives you plenty of privacy the perfect spot for an outdoor oasis. 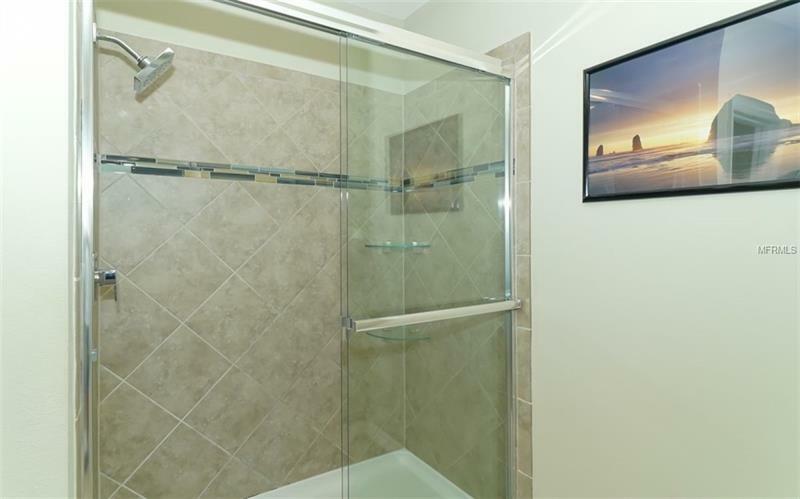 Pre-wired for a pool and gas heater also. 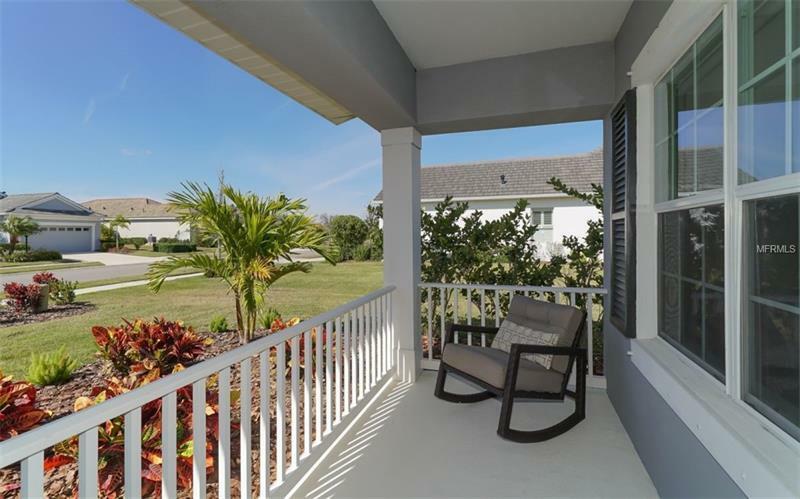 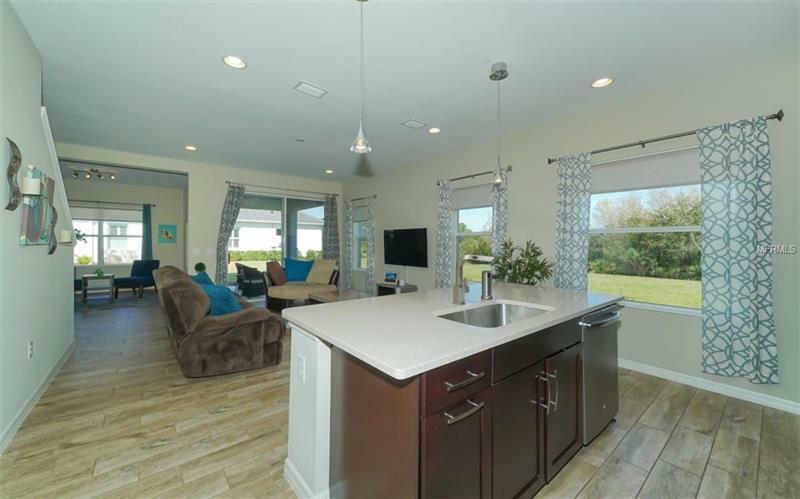 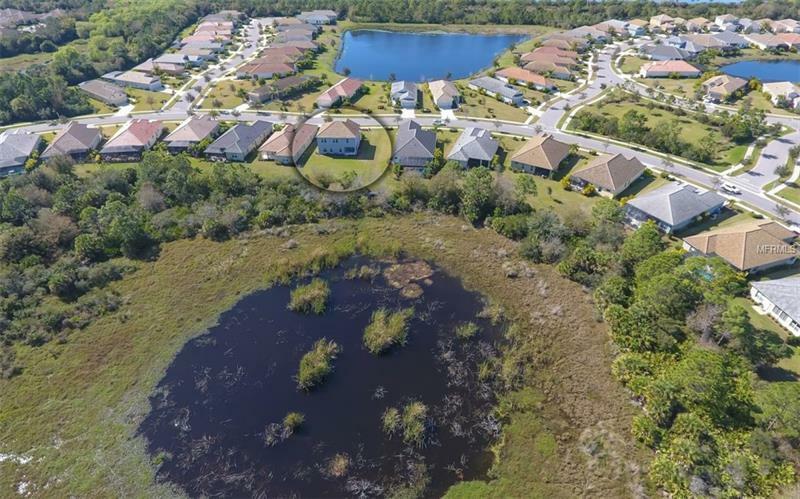 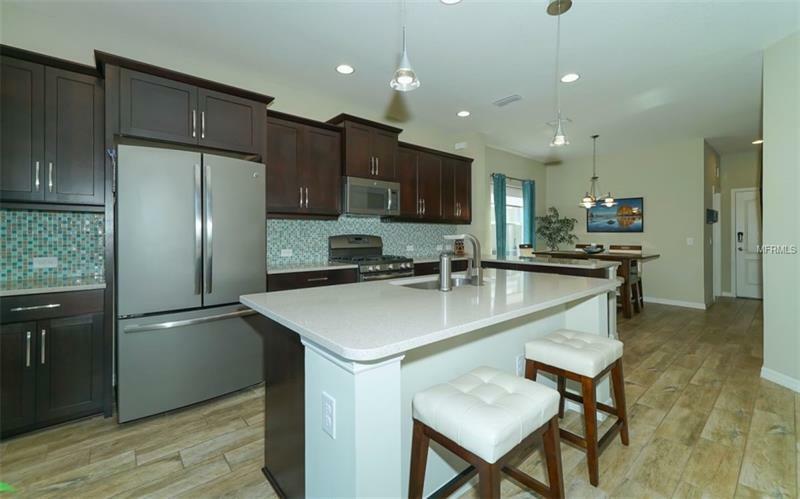 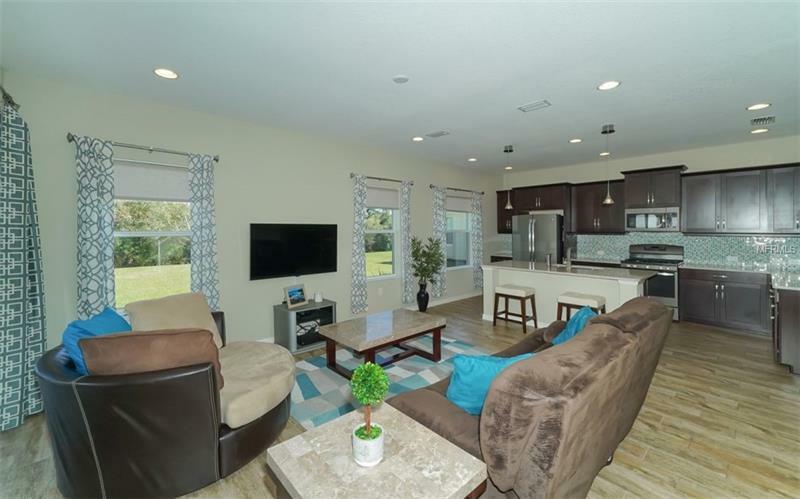 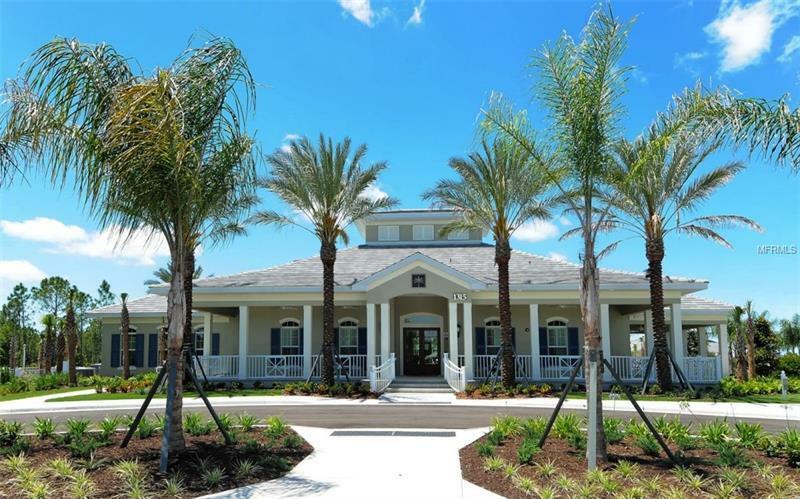 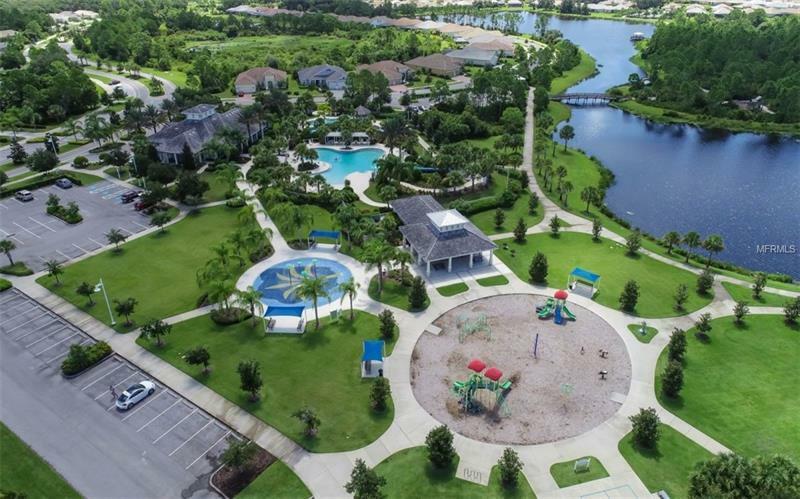 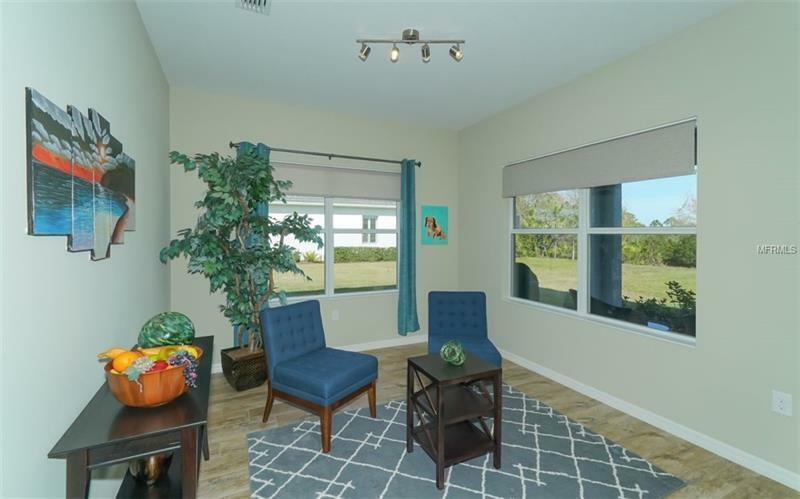 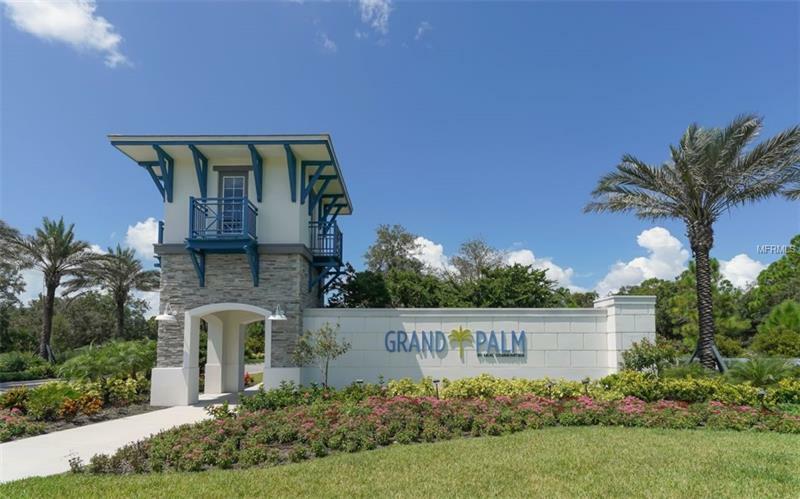 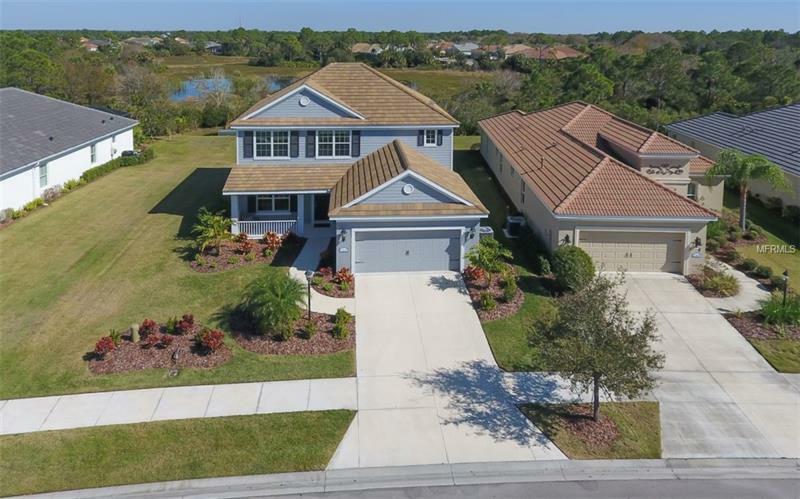 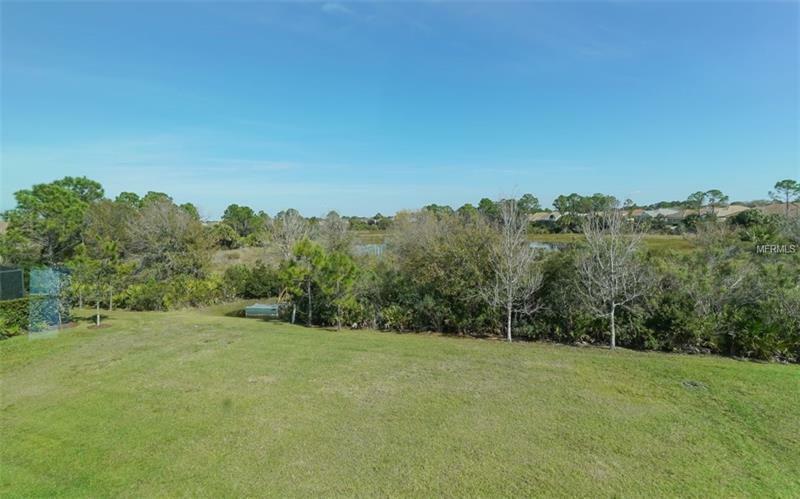 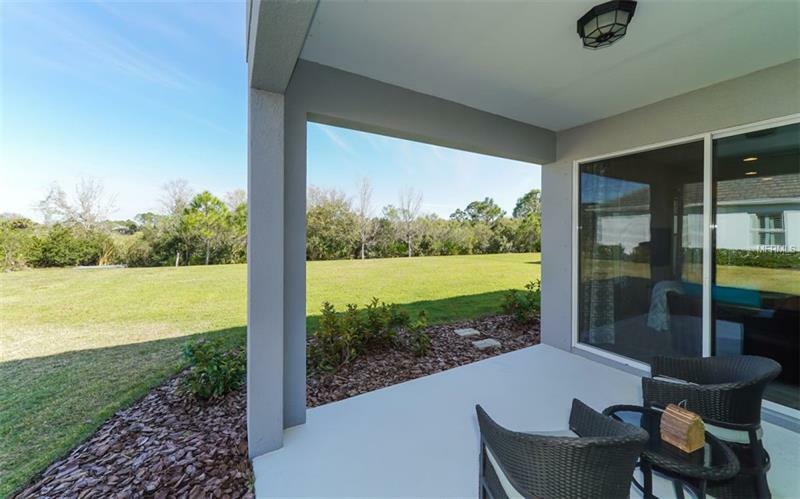 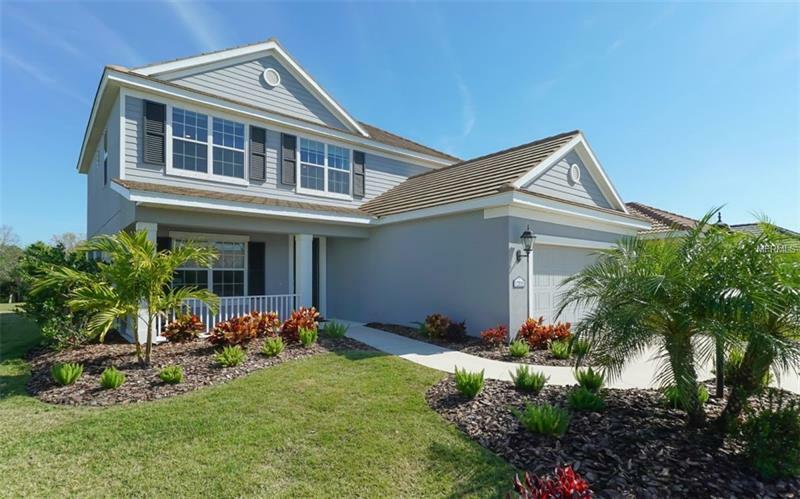 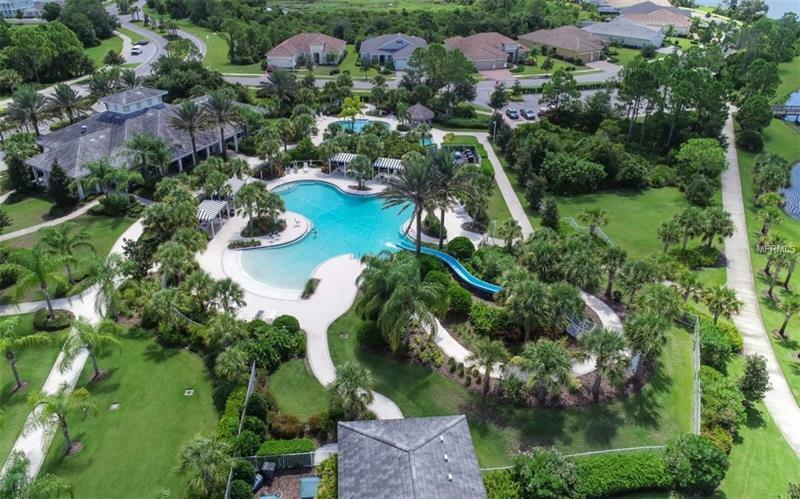 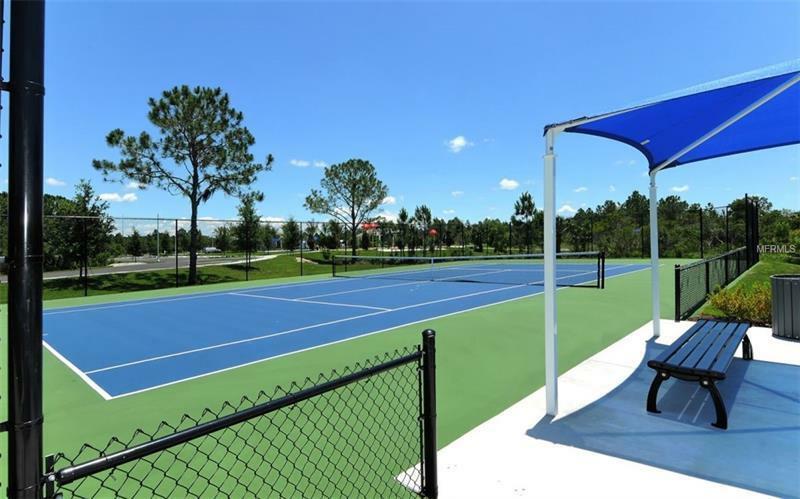 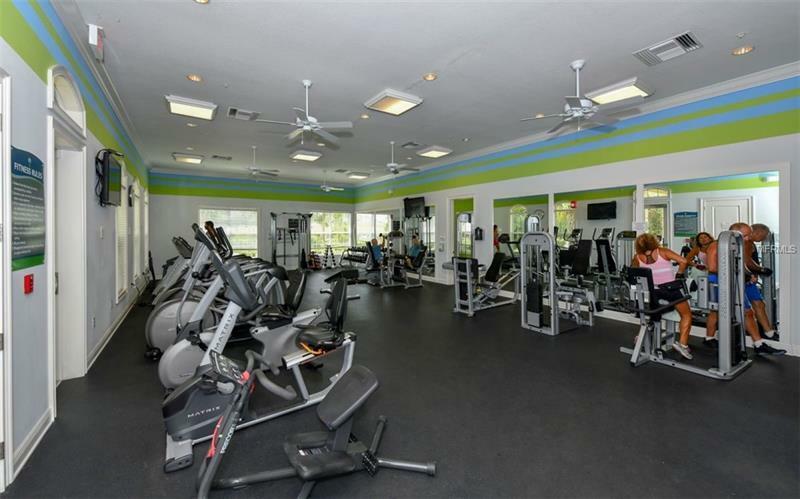 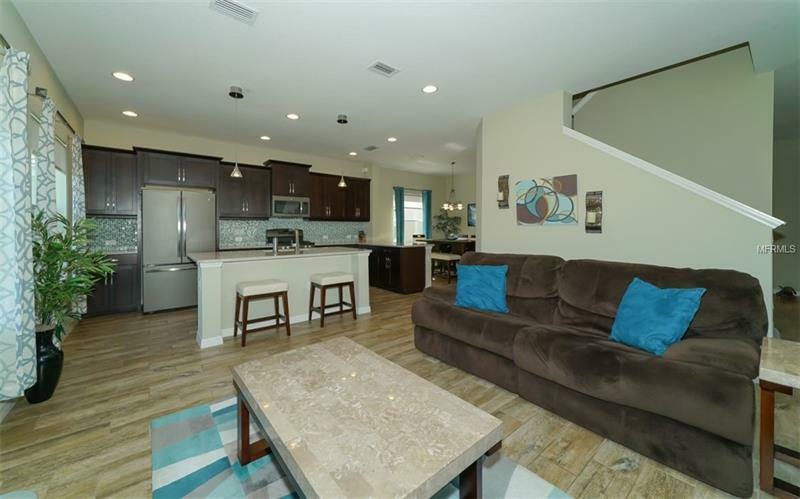 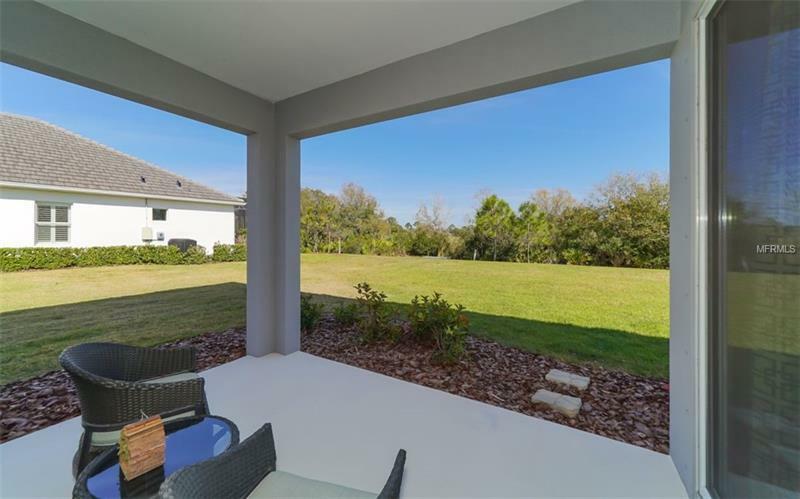 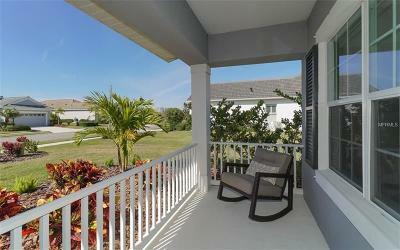 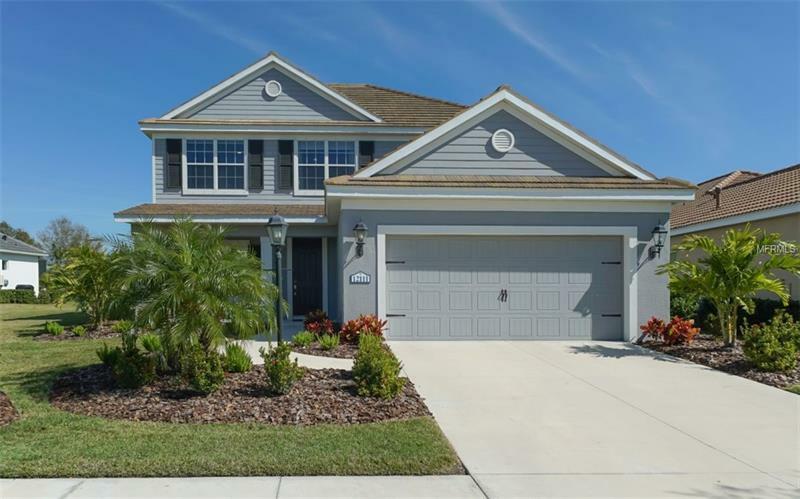 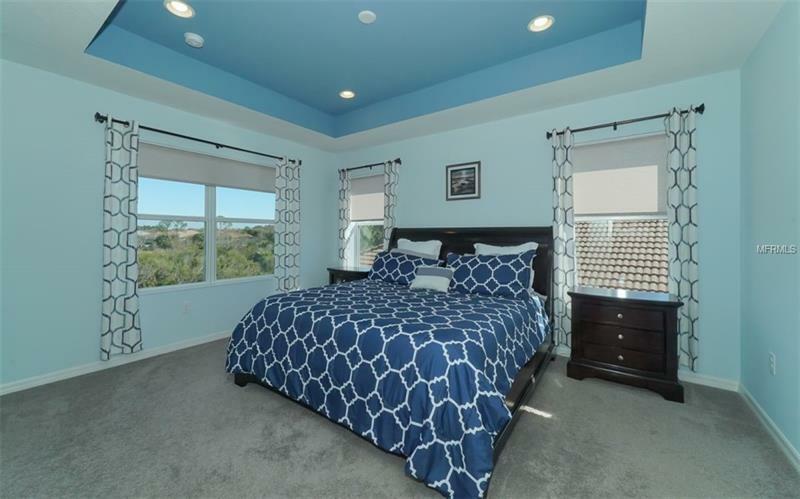 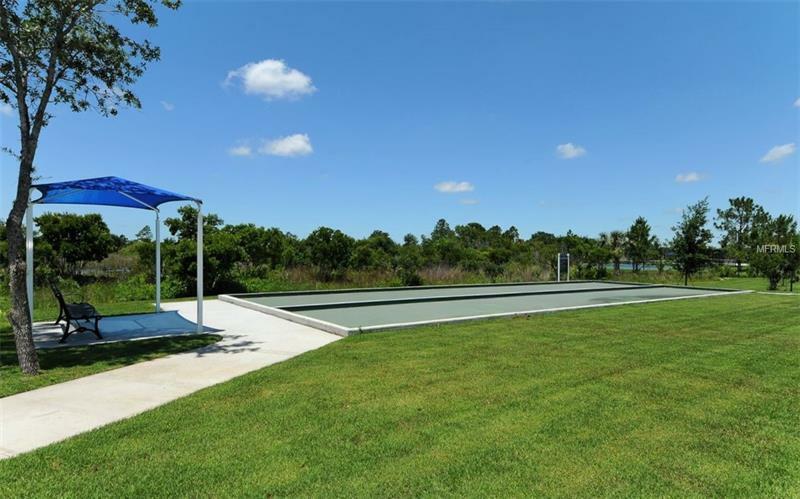 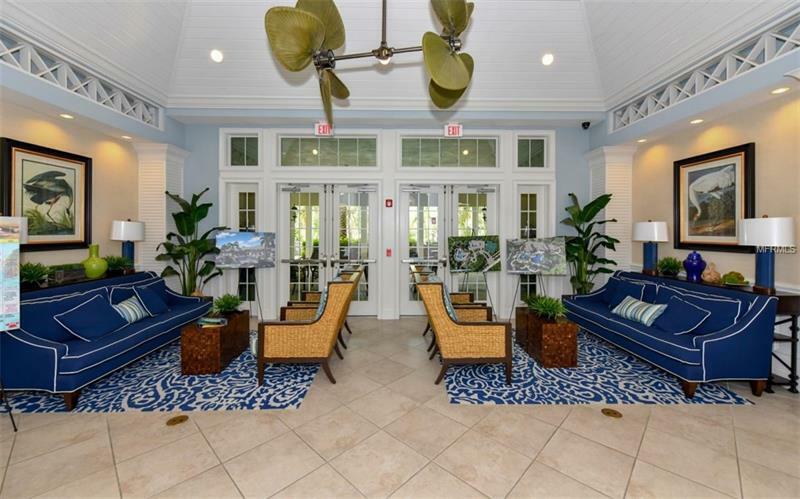 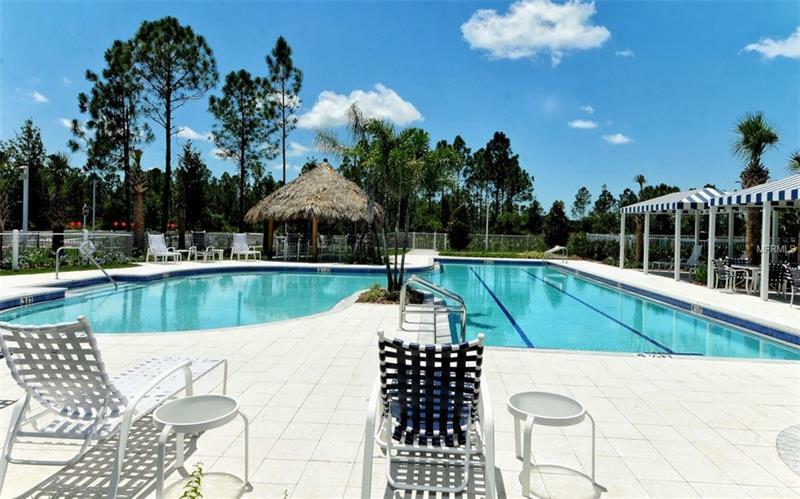 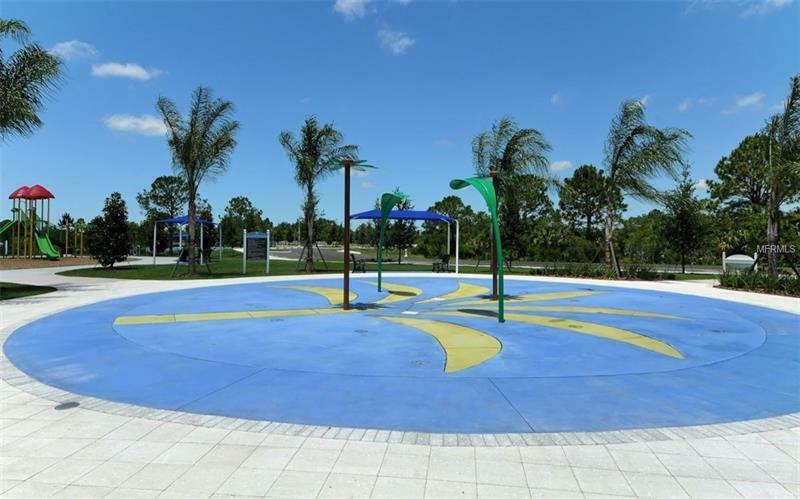 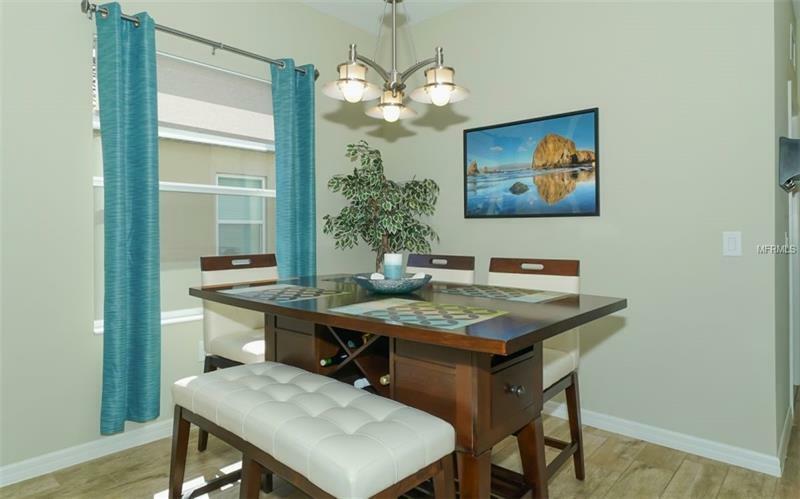 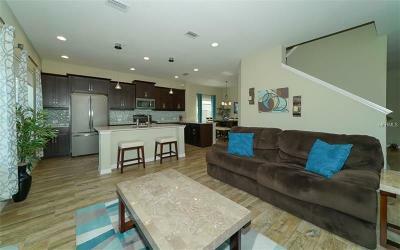 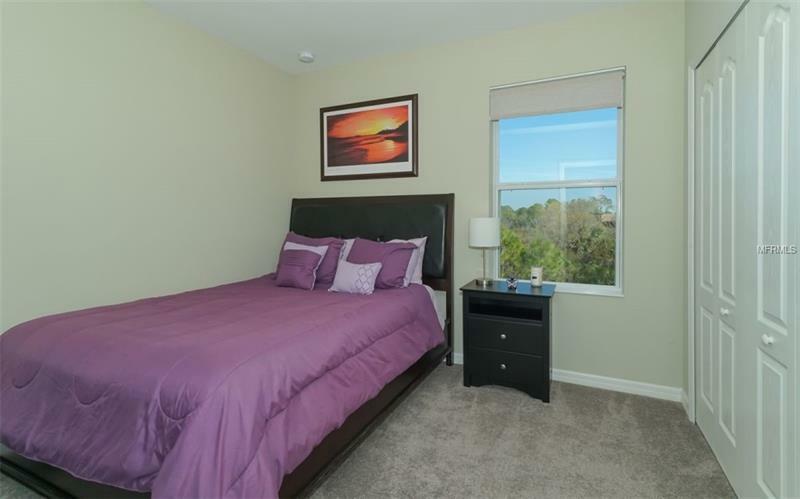 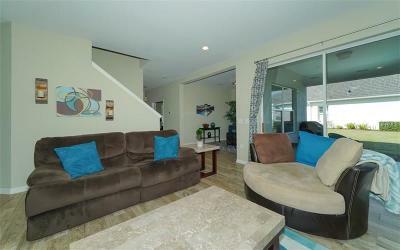 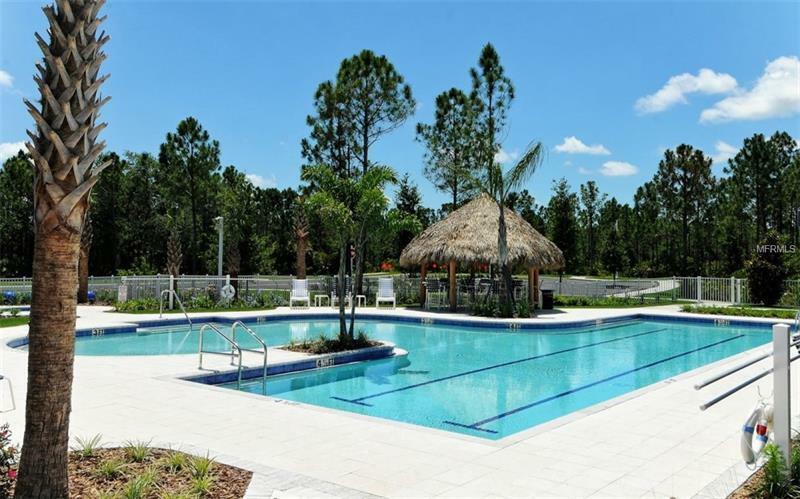 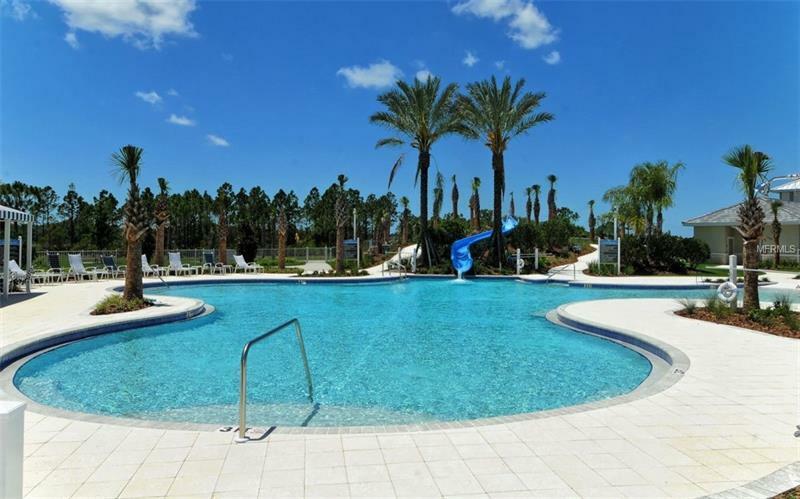 Grand Palm is an amenity rich community with low fees and close to everything. 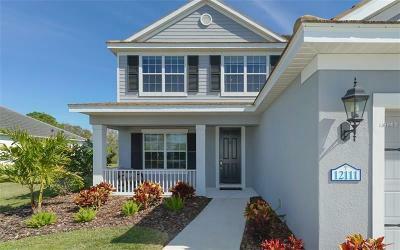 A Home Warranty is included with purchase for peace of mind.